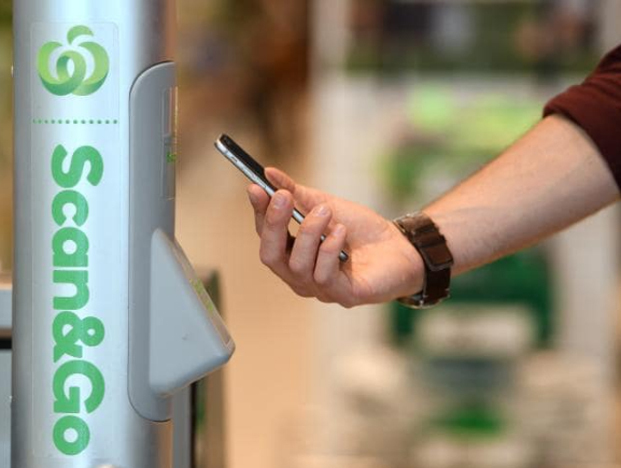 Woolworths employee Bryn Rayfield uses the new Scan & Go app at the Double Bay store in Sydney. 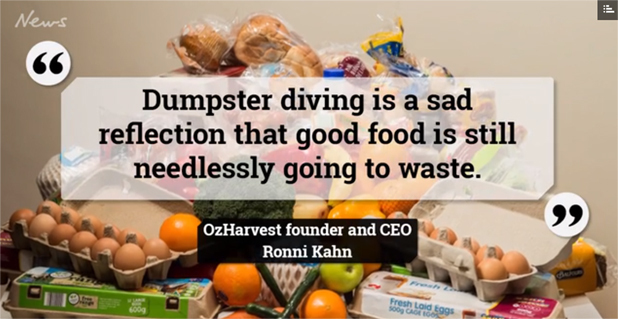 The Woolworths trial is a less sophisticated version of a shop recently rolled out in the US by e-commerce giant Amazon. 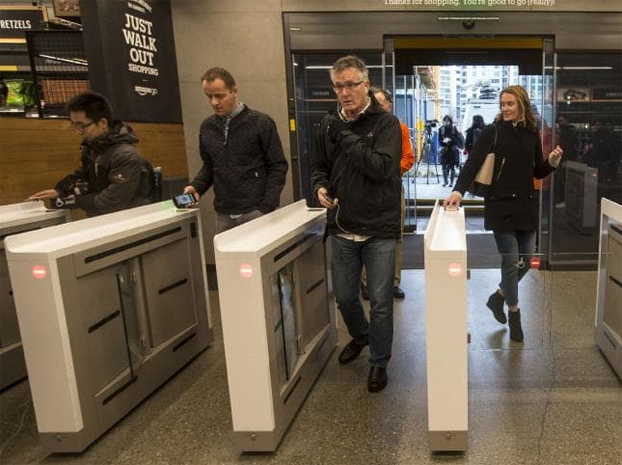 It was the first to create a cashier-less store, opening its first Amazon Go shopfront in Seattle in January last year, after more than a year in beta testing. This month the company – founded by Jeff Bezos who is now the world’s richest man – confirmed another store will be opening in New York. 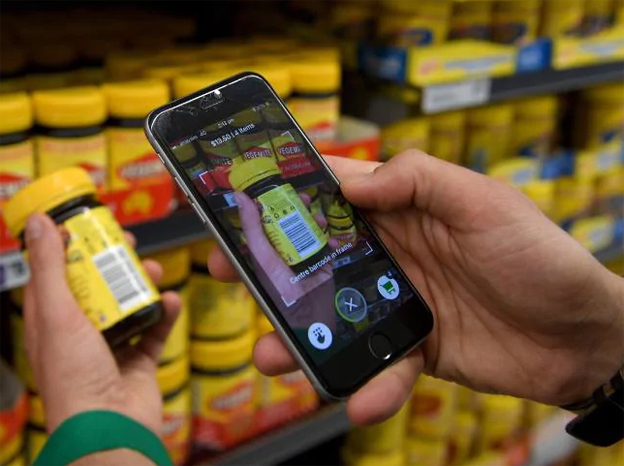 While Mr Simpson noted that Aldi still don’t have self checkout services in its stores, he expects Coles and other supermarkets to follow with similar tech initiatives if the Woolworths scan and go system spreads to other stores.